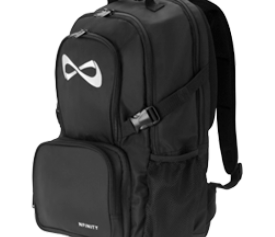 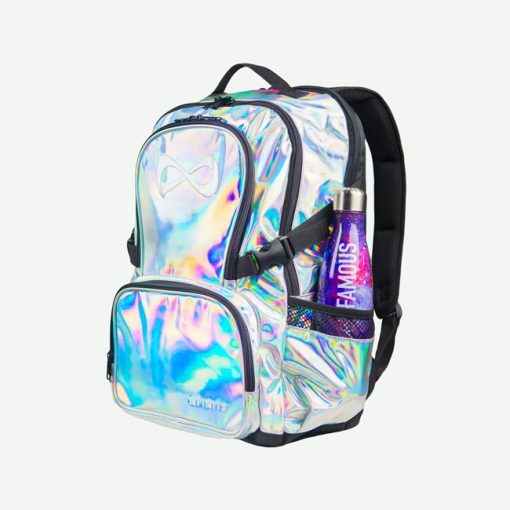 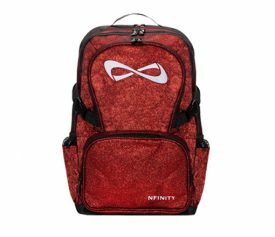 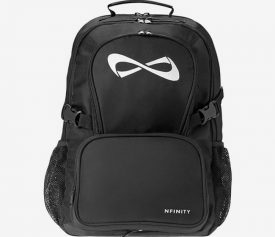 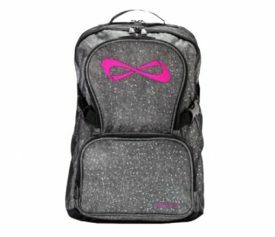 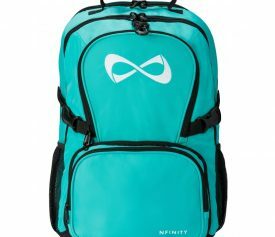 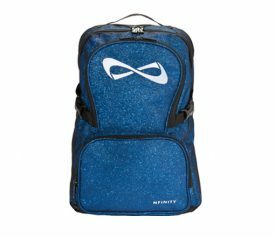 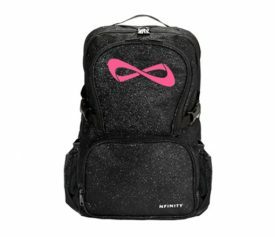 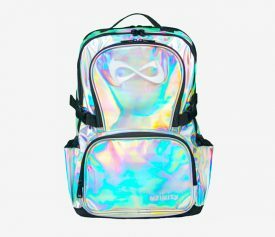 Introducing the LIMITED EDITION Nfinity Disco Backpack! 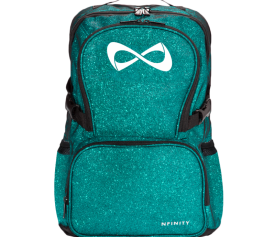 The latest in the 2018 Limited Edition Bag Line, the Nfinity Disco Backpack. 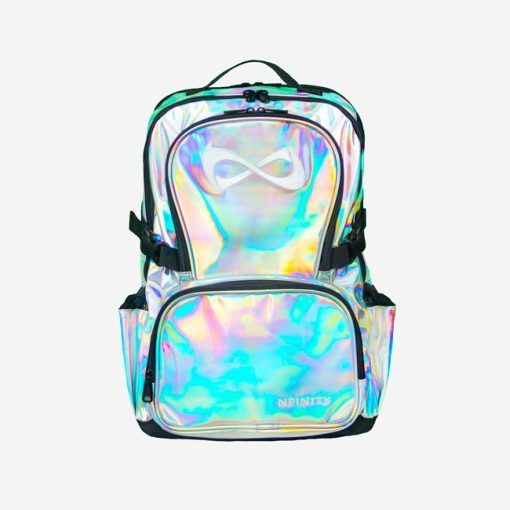 Iridescent and on trend, get yours before they run out! 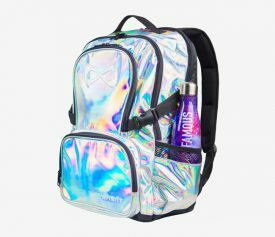 As pictured, Nfinity Cheer Famous Galaxy Print Water Bottle available to purchase at Cheer World UK.